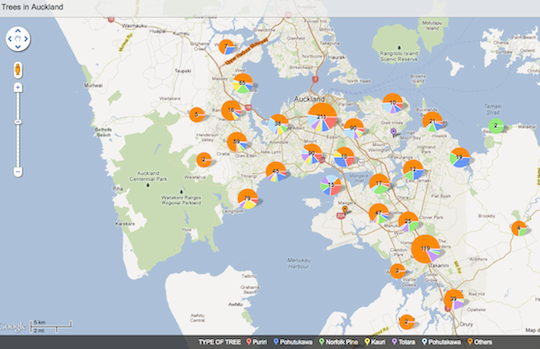 This interactive map, from nzherald.co.nz is quite a useful tool to visually identify trees that are in the process of being scheduled as notable trees within the Auckland District Plan. The interactive map generally works best if you have a specific address or road name to input into the map, or you can get a general overview of where these trees are located by zooming in and out of this map. Between the Lines by Dave Gardetta, published on lamag.com. You will need to sit down with a cuppa to read this article, as it is rather long, but I would recommend doing so. It raises some interesting points about both the economic and social costs of basement/car parking buildings and describes briefly the history and demand (in L.A) for these structures. Some of the salient points in the article, that are very relevant to the review and formation of District Plan rules here, point to the requirement of a minimum numbers of car parking spaces for any new development in over-providing for spaces and creating poor quality developments; that funds collected from meters could go to the immediate surrounding businesses and residents and that meter prices should reflect demand (electronic metering). Enforcement action is when (generally) councils take some form of action to ensure that people are complying with: the Resource Management Act, regulations, a resource consent, a requirement, with district/regional plans including proposed plans or if someone is not complying with their duty to avoid, remedy or mitigate environmental effects or to avoid making unreasonable noise. Enforcement action is usually initiated by compliant(s) received by councils about a particular activity or structure. Some of the most common types of enforcement action are: action taken for non-compliance’s with either a District or Regional Plan, for breaching the Resource Management Act or for breaching the conditions of an approved resource consent. A breach of a District or Regional Plan can be unintentional, when property owners or business owners are not aware of all relevant rules within plans. An example of a potential breach is if the Plan requires discretionary activity resource consent for the establishment of a childcare centre and no consent is obtained. Common breaches of the Resource Management Act include contravening the duties within sections 16 and 17 of the Act. An example of a breach of the section 16 duty is undertaking or allowing an activity to be undertaken that exceeds a reasonable noise level. An example of a breach of the section 17 duty is undertaking or allowing an activity to be undertaken that creates adverse effects such as allowing rubbish, tyres and/or abandoned vehicles to create adverse amenity effects to the surrounding environment. A breach of an approved resource consent can be unintentional when new property owners or lease holders or business owners are not aware that there are resource consent conditions to be complied with. An example of this is where an activity such as a childcare centre has obtained resource consent to operate and the resource consent is subject to conditions regarding operating hours and maximum number of children (and/or staff). 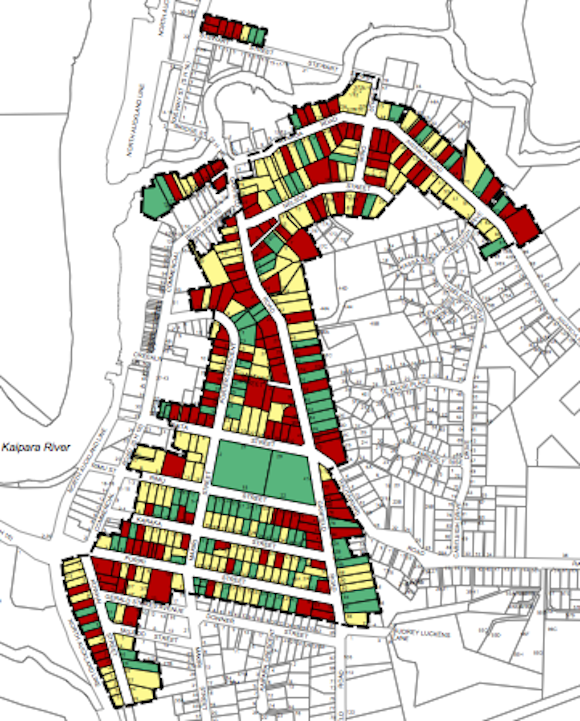 Proposed Plan Change 160: Introduction of Helensville Residential Heritage Policy and Other Changes seeks to change the provisions of the Auckland Council District Plan (Rodney Section) to better protect heritage values and resources in the older residential areas of Helensville. To work out if a site can be subdivided – or if a second residential dwelling or unit can be built on a property you first need to establish the zoning of the site and what the rules for the specific zone provide for. There are also other restrictions to subdividing or constructing additional buildings on a site – including any limitations noted within the ‘Interests” of the relevant Certificate of Title or if there are capacity issues in servicing the site – i.e. water supply, storm water and waste connections). To discuss any of these additional restrictions and limitations contact us. In this post, I have used an example from the former North Shore Council District Plan. 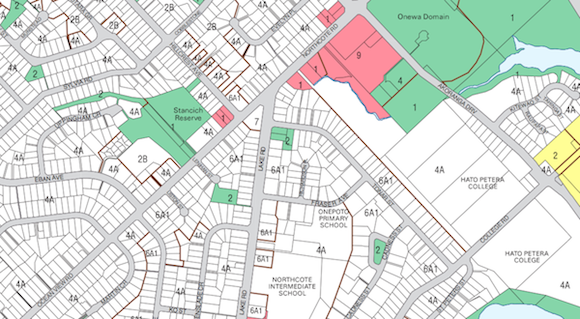 Figure 1 below is a snapshot of land within the former North Shore City Council area that has a mix of different zones. scheduled features such as buildings, trees, structures etc. 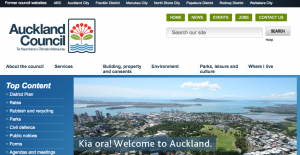 This article explains the types of signs or billboards that are generally allowed on residential properties using examples from the former Auckland City Council and Queenstown Lakes District Council. As always, all District Plans or rules for a district/city are different, so it depends on the area (and zone) of your property as to what sort of signs and/or billboards that you can erect. It is also important to note that not all District Plans provide rules on signage. 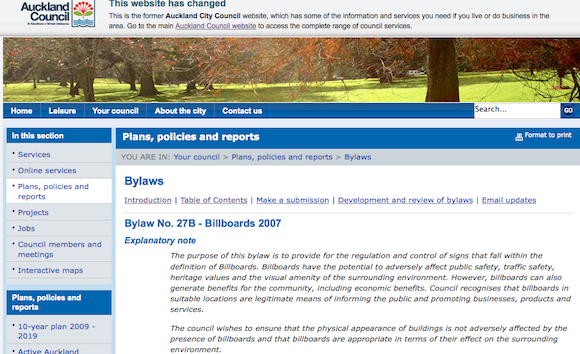 For example, in the former Auckland City Council, rules regarding signs and billboards are provided within the Council Bylaw rather than the District Plan. Firstly, before I discuss a few examples – it is important to note that there are significant differences between a sign and a billboard. Sign means a message or notice conveyed using any visual media, which can be seen from a public place and which advertises a product, business, or service or informs or warns the public. A sign includes the frame, supporting device and any associated ancillary equipment whose principal function is to support the message or notice. It includes but is not limited to a billboard, mural, banner, flag, balloon, poster, sandwich board, wind sock, blimp or projection of light.